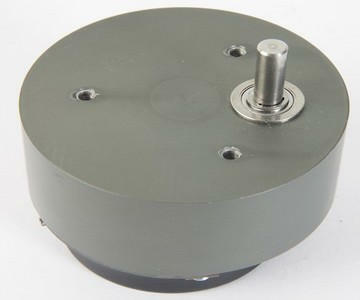 These industrial-grade potentiometer have been designed for harsh conditions. 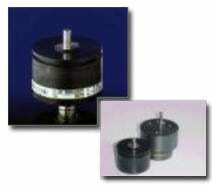 ZRT’s are constituted of a robust waterproof casing. 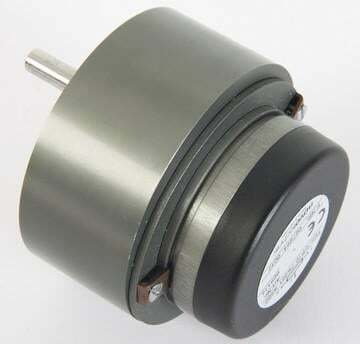 Thanks to their reliability, linearity, high resolution, high operational speed and resistance to corrosion, they open applications which were so far forbidden to conventional potentiometers. Directly connects to one of the analog inputs of the CBA-32P. The results can be viewed on your computer screen with our CBA Win© software. Water resistant and of sturdy construction casing. 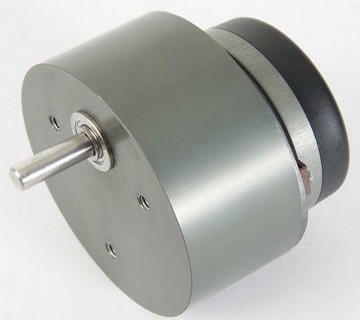 High resolution, operating speed and corrosion resistance.